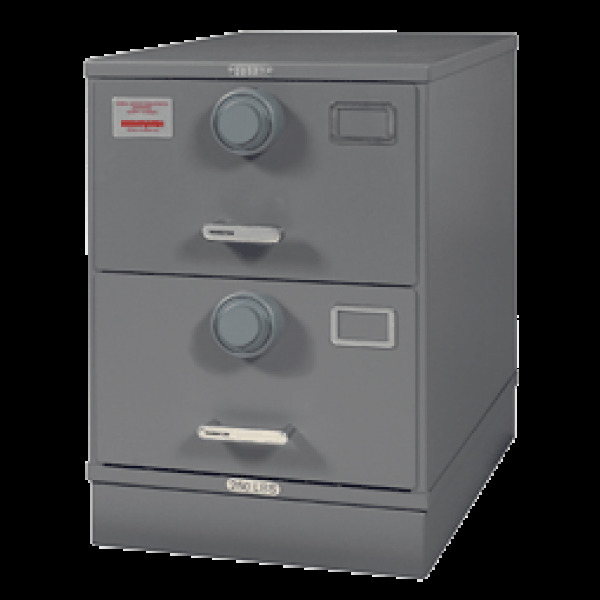 Whether you need a high security or fireproof safe to meet a GSA Approved or DEA Approved requirement we carry the best brands of safe manufacturers to ensure your get the best solutions to meet your specific business needs. From protecting data & computer media, documents to valuables, jewelry, arms or ammunition our team will help you compare features, ratings and more to ensure you get the best safe on the market. Specializing in helping our clients with TL-15, TL-30 or Class 5 and Class 6 rated security safes and containers to fully custom built solutions, we have the experience and know-how to navigate the complex nature of security compliance, ratings and regulations. Our thousands of satisfied clients from our 50+ years of physical security experience will attest to our commitment to customer service & satisfaction. 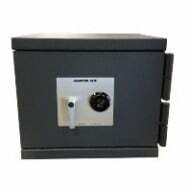 In today’s day and age we assist clients with strict compliance with storage regulations of narcotics, cash management and cash recycling to after hour money drops and depository safes. Additionally we offer specialized lockers, bolt down security and fully fire rated and approved for DoD, DEA, ATF, GSA and other applications.